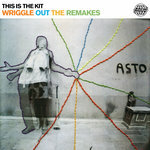 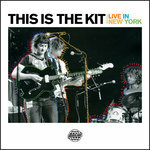 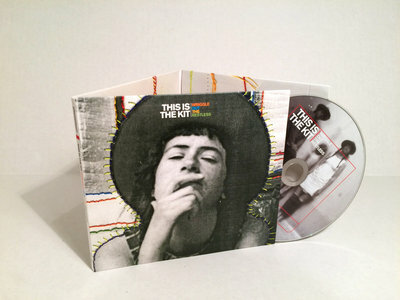 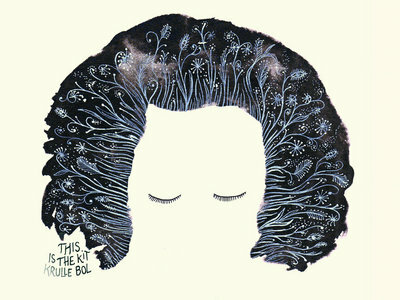 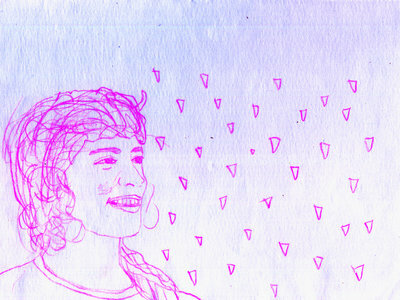 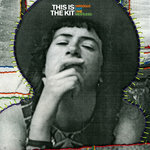 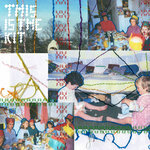 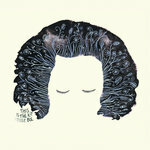 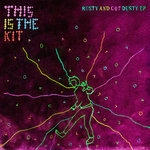 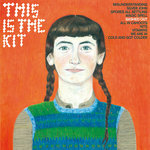 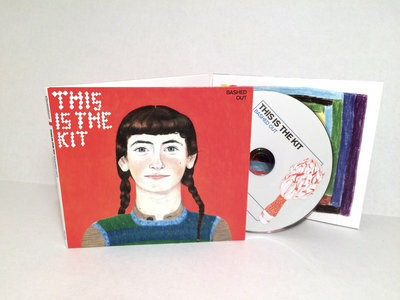 This Is The Kit is the musical project of Kate Stables and whoever joins her. 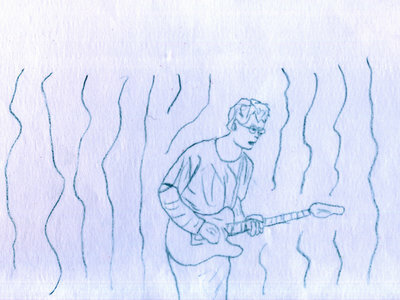 You thought you didn’t like the banjo but you were wrong pal. 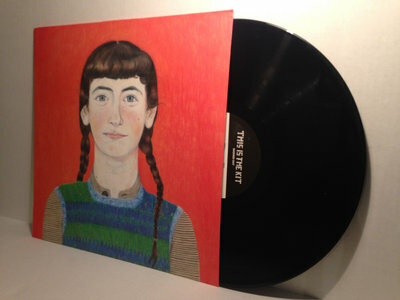 Listen as Kate rips forward with her hypnotic twang pattern and a voice of rare, unaffected beauty.